Welcome to Destino Vacation Rentals! 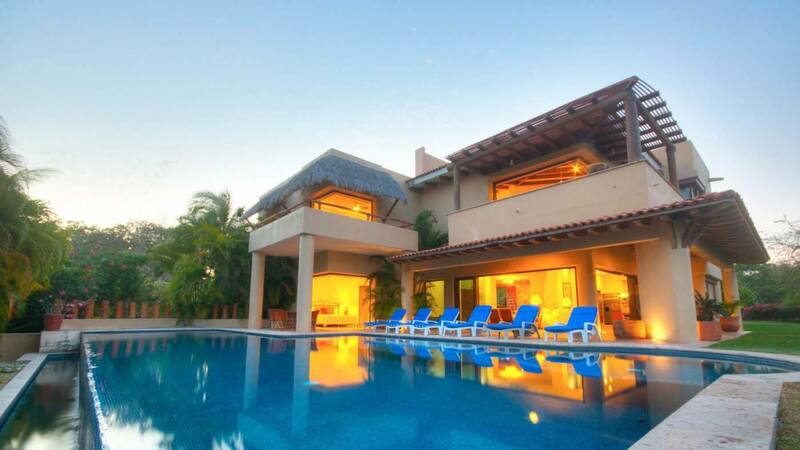 The moment you arrive, your vacations begin... As you plan a tropical getaway along the Riviera Nayarit & Puerto Vallarta let Destino Vacation Rentals, help you choose the best vacation property in one of the greatest places in Mexico. Add to your special memories by staying in one of the wonderful beach towns like Bucerias, La Cruz de Huanacaxtle and Puerto Vallarta that dot the coastline like a string of pearls on a beautiful seashell necklace. 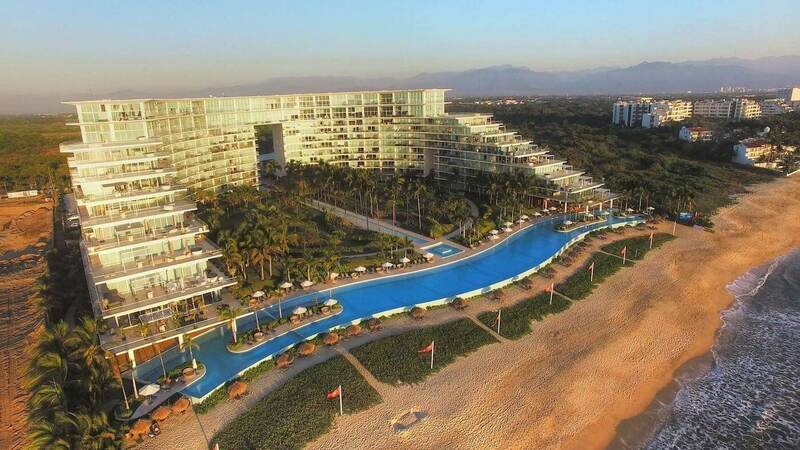 Our fully qualified staff is proud to offer our rental clients a fantastic vacation spanning five superb developments and luxury condominiums for rent on the Banderas Bay. Together with our distinctive condo rentals in Puerto Vallarta, we offer guests privileged beach front property rentals along the Riviera Nayarit. The Puerto Vallarta – Riviera Nayarit rental network includes Paradise Coves, located at Punta Mita; Punta Esmeralda, La Joya de Huanacaxtle and Alamar complexes, Terralta II, Los Amores located in Bucerias – La Cruz; Península, Playa Royal, Coto Flamingos, El Tigre at Nuevo Vallarta; Grand Venetian, Icon, Península, Portofino, located in Vallarta; El Secreto de XPU-HA, Villa Marlin, located in Riviera Maya; and Residencial Isla Dorada located in Cancún. There is a wide variety of living concepts to choose from and our pricing and sizing models will help guests make the best decision for their vacation rental needs. 1. Search by your destination and dates. 2. Contact us through our form. 3. Take an available apartment.